NEW! We’ve dropped the price to make your favorite vape additive even more affordable! 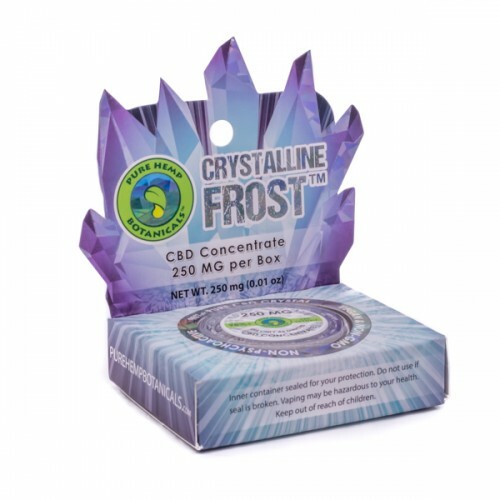 Enjoy this 2,000mg at an unprecedentedly low price, and get ready to find out how much a deep breath can change your day. 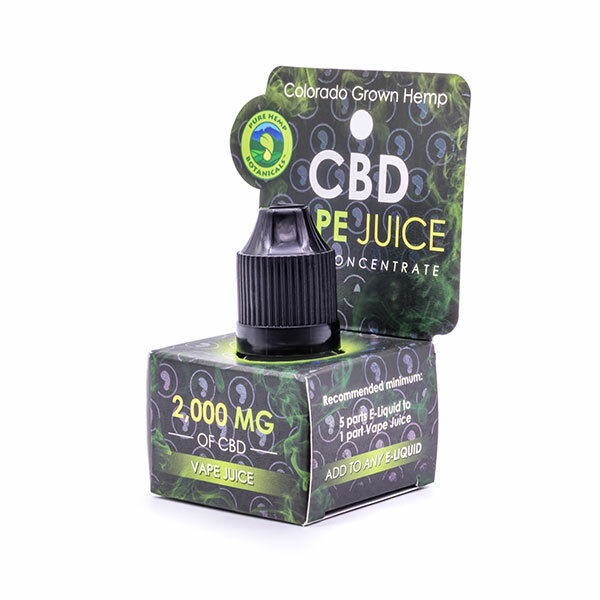 Our potent CBD vape drops are just what you’ve been waiting for to take your vape experience to the next level! Lots of people love to vape and already have a system that works for them. If only there was a way to use what you know and love, and still get the benefits of CBD. Well, you’re in luck! 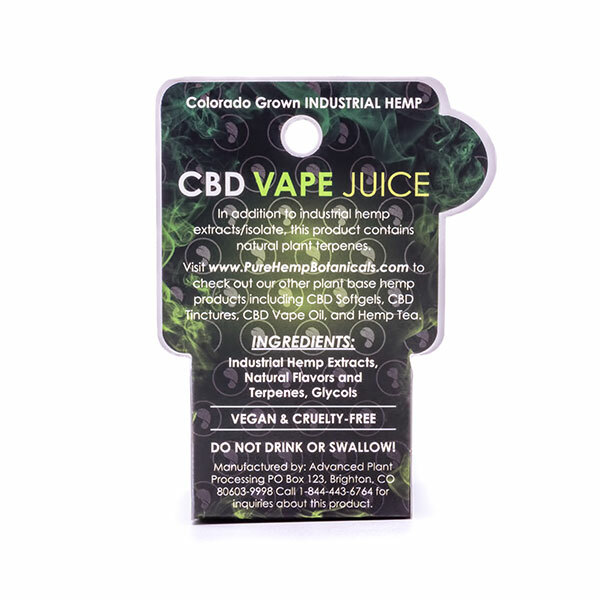 Maybe you have an amazing custom piece, or there’s a vape oil that has a flavor that’s totally your jam, but you’d like to find a way to bring CBD into the mix. Our Vape Drops easily used in an e-cig device or atomizer for vaping, and blends seamlessly into your vaping routine. Our ultra-potent Vape Drops pack a punch – a little goes a long way! Simply add a few drops to your favorite vape oil for a boost of CBD bliss! 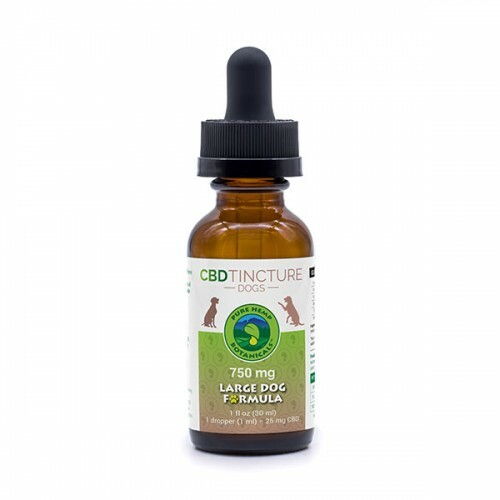 2,000mg of pure CBD in a 4.5ml bottle. Already have your own Vape? Our new Vape Drops are a perfect CBD additive. 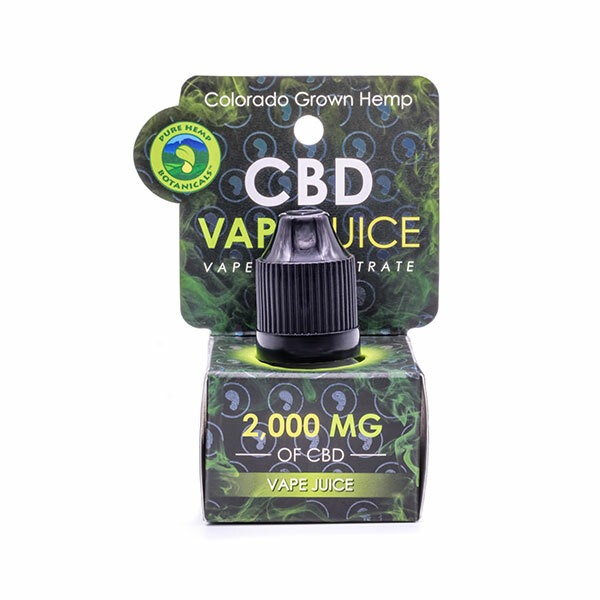 Our potent 2,000mg CBD vape drops is just what you’ve been waiting for to take your vape experience to the next level! Lots of people love to vape and already have a style that works for them. Maybe you have an amazing custom piece, or there’s a vape oil that has a flavor that’s totally your jam, but you’d like to find a way to bring CBD into the mix. 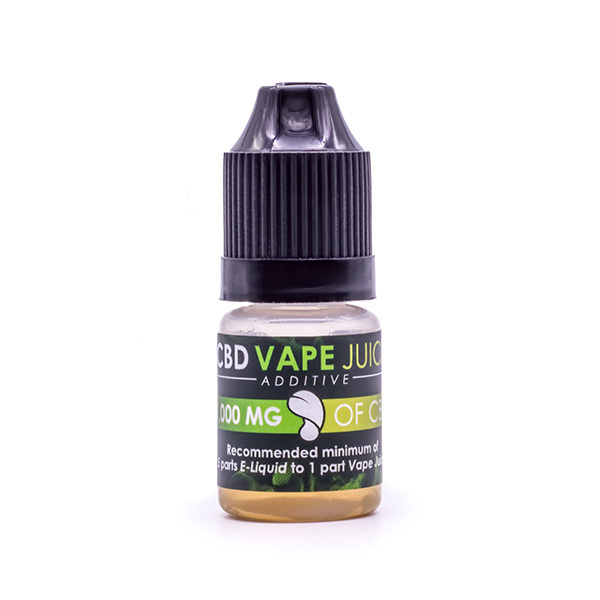 Our Vape Juice Concentrate is easily used in an e-cig device or atomizer for vaping. Our ultra-concentrated vape drops pack a punch – a little goes a long way! Simply add a few drops to your favorite vape oil for a boost of CBD bliss! 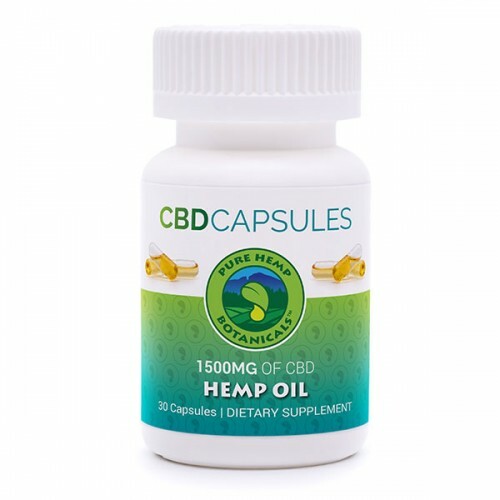 With 2,000mg per bottle, you’re ready to enjoy life to the fullest! Comes in a 5ml bottle with a fill rate of 4.5ml. 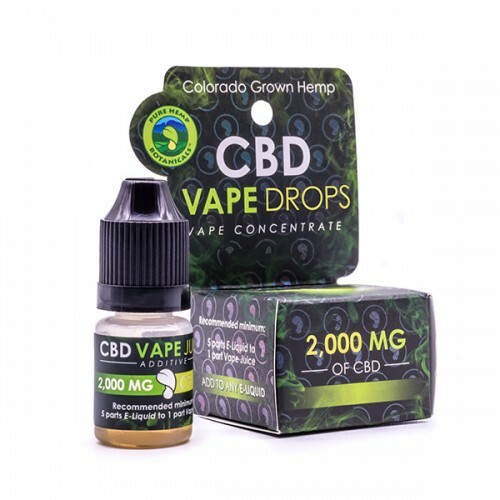 1 Drop contains 9.3mg of CBD.